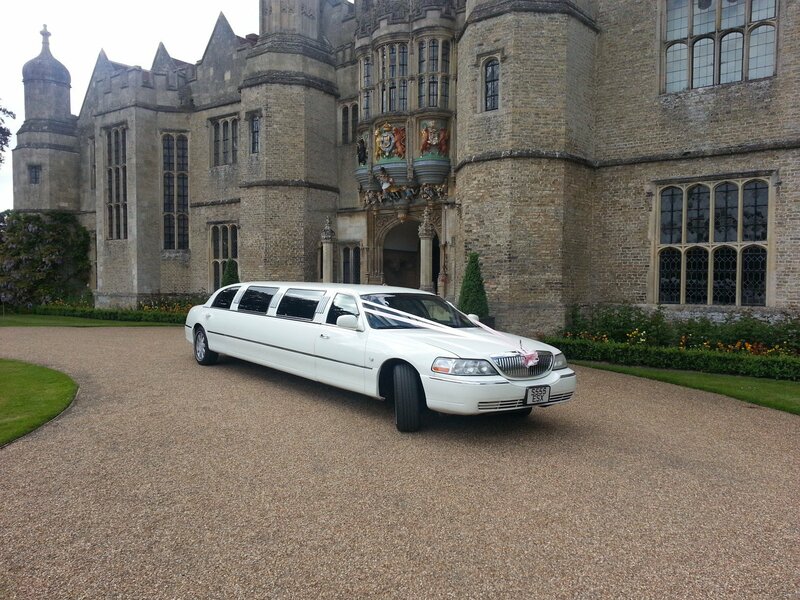 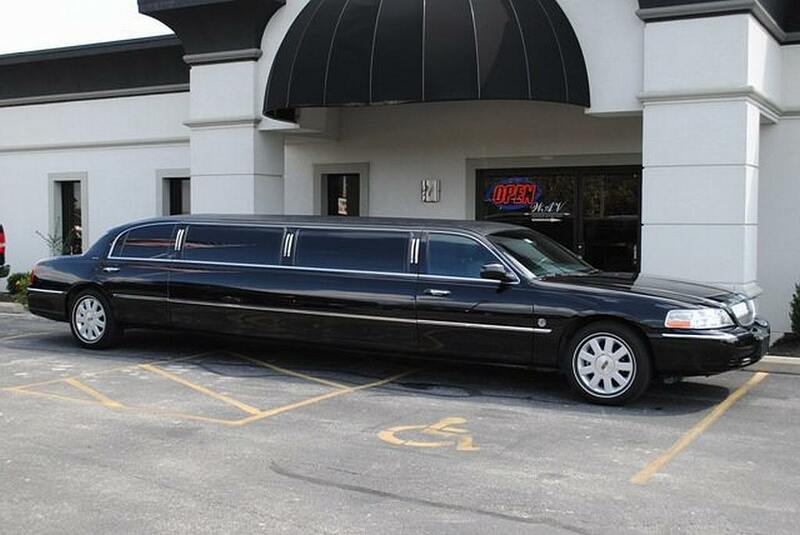 Classic 8 seat stretch Limousines for wedding hire. 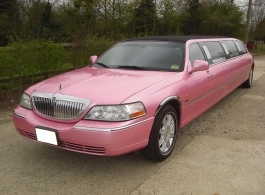 Looking immaculate with ribbons, bows and flowers, these stretch Limos are suitable for the bride, bridesmaids and indeed the whole family. This stretched Limousine is also perfect for hen and stag nights, proms, birthday celebrations and any other special occasion. 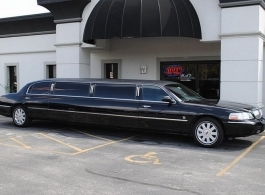 Available in White, Black or Pink, the Limousines contain all mod cons including flat screen tvs, DVD & CD players, I pod connections, fibre optic lighting, dual air-con & full crystal glassware. 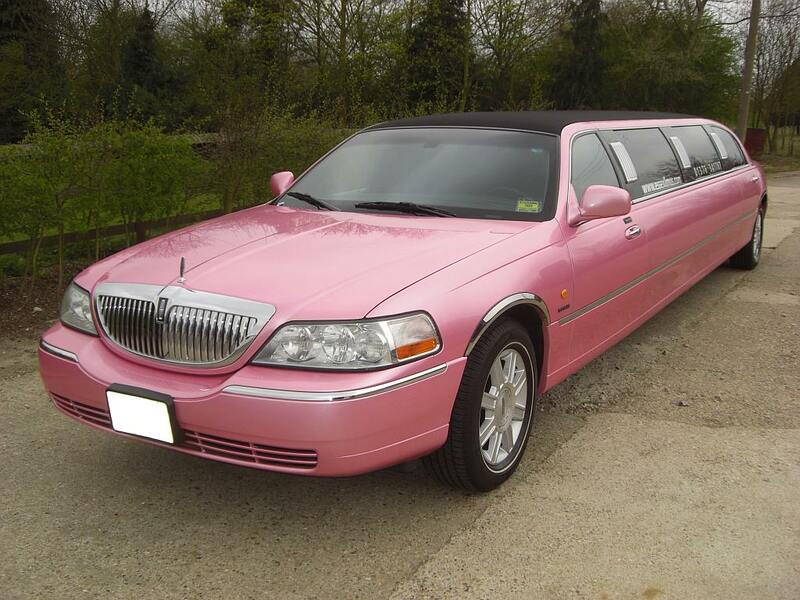 Vehicle's Base: Rayne, near Braintree, Essex.